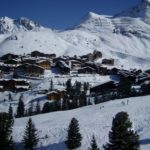 Planning a ski holiday to Europe? 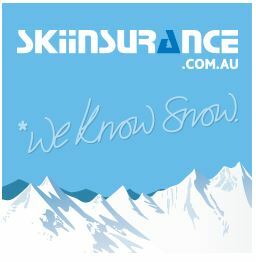 At Snowcapped, we are the specialist providers of Europe ski packages. 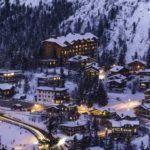 We provide custom ski holiday packages to all leading European ski resorts including Verbier, St Anton, Courchevel, Meribel & more. 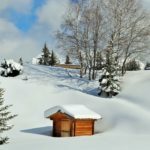 So, if you are looking for a unique skiing experience, then look no further. Browse our most popular Europe ski packages below or give one of our ski holiday specialists a call on 1800 766 922. This country is home to the two longest downhill ski runs in the world. 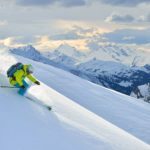 There is an Off-Piste route, named Vallée Blanche which most people with intermediate skills should be able to handle relatively easily, provided they’ve had some experience on ungroomed trails, and they hire a guide (the trail is unmarked). The scenery is stunning, and at the summit of Aiguille de Midi you can see three different countries simultaneously. France, Switzerland, and Italy, are all visible in one breathtaking view. The second one, named The Sarenne in Alpe d’Huez, is 19 kilometres long and thoroughly Piste, mate! If you’re still looking at Green Circles and Blue Squares, however, this is not the place you want to be. This route is definitely Black Diamond requiring well-developed skill and extreme endurance since it’s very likely to take you in excess of 1½ hours to complete the 2,000 vertical metre descent. 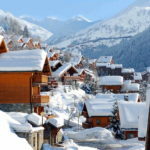 Click here to find out more about skiing in France. Switzerland has everything you need from V-to-Z! If it seems like a short list, that is because V stands for the Verbier Ski Resort and Z stands for Zermatt Ski Resort. 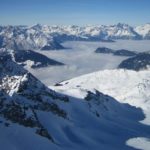 Verbier has some of the world’s premier skiable terrain, including some extreme areas to really challenge your skills. And when evening rolls around, down in the village becomes Party-Central! Zermatt, on the other hand, centres around the notion of a quaint Swiss town. You arrive by train (no cars allowed here) and are engulfed by the rustic nature of the place. Don’t let the slow pace and idyllic nature of this village fool you. With the Matterhorn overlooking everything, it has inspired the locals to create diverse skiing challenges that will suit most everyone. 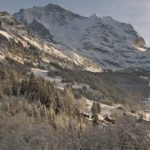 Click here to find out more about skiing in Switzerland. Ah, the mountains of Austria just reverberate with history. You can almost hear Julie Andrews gently singing Edelweiss in the background. Lech Ski Resort draws Europeans in from all over the continent being noted as one of the best snowy playgrounds in Europe. Sophisticated nightlife, traditional values, and fairy-tale-like charm might make you wish to stay here forever. Not to be outdone, St Anton Ski Resort is happy to be known as the ski capital of Austria. If Off-Piste is your thing then this is your Austrian destination. And of course, being Austria, in the evening après ski expect that the beer and schnapps will flow freely. Click here to find out more about skiing in Austria. To find out more about our Europe ski packages, give our ski vacations specialists a call on 1-800-766-922 and let them help you plan your ski holiday. Beginner or Pro we’ve got your snow!